ORION: Prelude; Jetpacks, Mechs and DINOSAURS. What defines your perfect game? a game with Mechs and Jetpacks? But what IF you could have THE perfect game which has Jetpacks, Mechs and EVEN DINOSAURS. Orion: prelude is all those games combined into 1 spectacular game, The developers have HIGH hopes of not only reaching out to the PC community but they are also planning on reaching out to the PS3 and XBOX 360 community too!!!. Currently they are looking for $10,000 Pledges from people who will along with donating get benefits (If you donate more than 10$ that is) I for one am definitely looking forward to the PS3 release and hope that they launch a closed beta on the PS3 by inviting PlayStation Plus members. ORION: Prelude is a fast-paced Sci-Fi First-Person Shooter. It features a retro-vibe, addictive gameplay and insanely awesome features such as jetpacks, dinosaurs and vehicular combat. We’ve taken those elements and put them into a blender and mixed in our own unique takes and twists in the design and mechanics department. With only a first glance at ORION: Prelude, you will know that this is a game being made by gamers. ORION: Prelude will have a TON of content and a large feature set. We’ve stepped up on the technology front and ORION: Prelude will now be powered by the Unreal 3 technology. We have also announced that the first 3 packs of DLC for ORION: Prelude will be plentiful – and FREE! Like Dinosaurs? Like Mechs? Like Jetpacks? Read on! Right now all of us are working for free and pouring as much time as we possibly can into the game. The funds received from this event will attribute in a variety of ways. Most importantly, it will lock and secure key developers to continue developing at the momentum we are. This will allow for more content, more polished builds, and a quicker release. The funds will also secure and lock the Multiplayer Beta. We’ve opened registration and are currently cranking away on the game build to have it ready for a Summer launch. 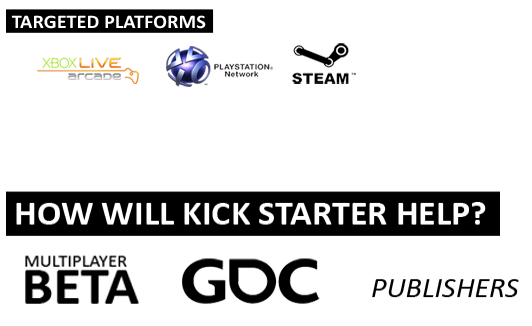 The funds will allow us to bring a polished build to this years Game Developer Conference, where all developers, publishers and investors come to talk, mingle and release new announcements. 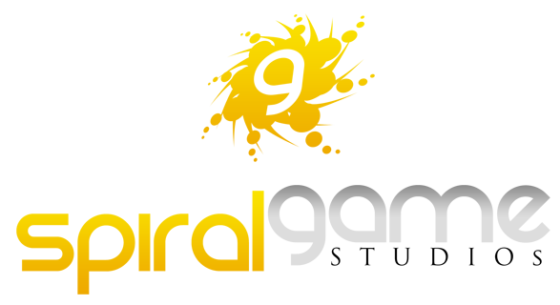 Spiral Game Studios features a rich history and is compromised of some of the industry’s most exciting and creative talent. 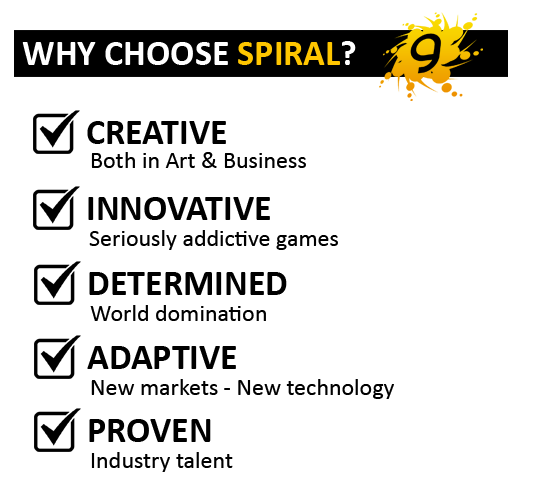 We house former developers of major corporations such as SEGA, Electronic Arts and a variety of others. I had spent a year creating the ultimate game development “dream-team”. some of the world’s largest software and technology companies including both NVIDIA and Microsoft (via their BizSpark program). Jetpacks, Dinosaurs, Futuristic guns and Multiplayer; The Ultimate FPS Is Coming To You!